For girls ages 5 year – 6 years old ready to commit to a more structured and competitive type of training. Gymnastics Ontario has developed a program called ODP (Ontario Developmental Program) for gymnasts age 5 years – 6 years old to train and compete the necessary strength, flexibility, speed, power, endurance and handstand development while preparing to enter the Competitive stream at age 7 years. The Competitive staff will begin seeking new Pre-Competitive members during the spring months (April-June) and offer a trial placement in one of the Pre-Competitive groups during the summer training. If the gymnast shows interest and commitment to the program they will compete in 2-3 competitions during the Competitive season. The ODP level gymnasts train twice a week for 3 hours at a time. During the 3 hour class they focus heavily on the 13 stations included in the ODP competitions. These include splits, bridges, handstand balance and shape, pike hold, 3 metre rope climb, chin ups, leg lifts, and shuttle run to name a few. As gymnasts masters these strength training exercises, coaches will introduce them to skills they will need to prepare routines at the Competitive level. Skill you can expect to see from our 5 and 6 year old ODPs include handstands, cartwheels, back and front walkovers, pull overs, casting, and beginner level split leaps and jumps. Our ODP staff understand the importance of developing a strong base layer of these skills for future competitive success. Aereo also offers a class for young gymnasts ages 5 year – 6 years who may not be ready to compete at the ODP Level but are ready for more than what our Kindergym/Recreational level classes offer. Our Pre-Team gymnasts train once per week for 3 hours. Much like the ODP training coaches focus on developing the strength and flexibility necessary to ensure a strong foundation for future skills. Pre-Team gym nasts will continue to be evaluated during the summer and fall terms and if they show improvement and interest they may be offered a spot to train with the ODP team but not compete for the current season. 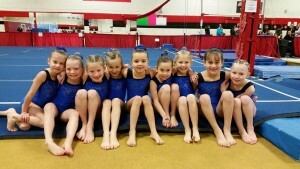 Pre-Team gymnasts turning 6 the following season will still be eligible for ODP Competition. 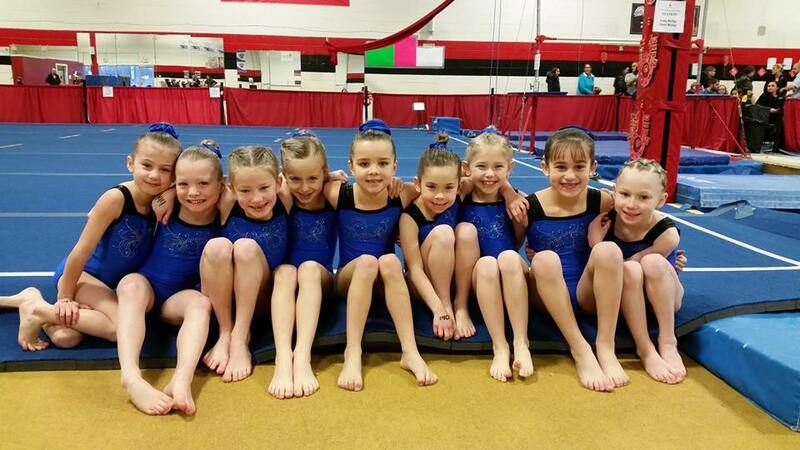 Pre-Team gymnasts turning 7 the following season will be tested for the Competitive stream. If you are interested in having your child tested for the ODP or Pre Team program please speak with your child’s coach to arrange a time or e-mail us for scheduling.